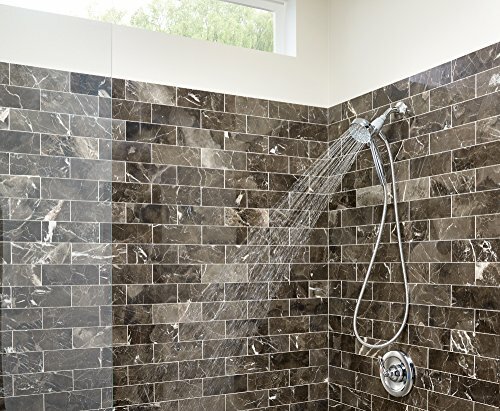 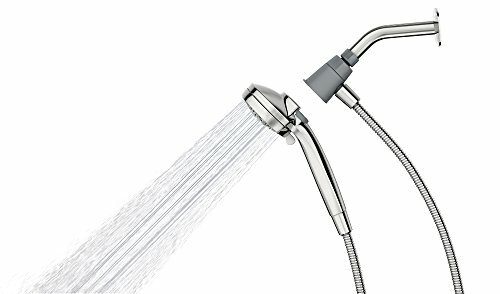 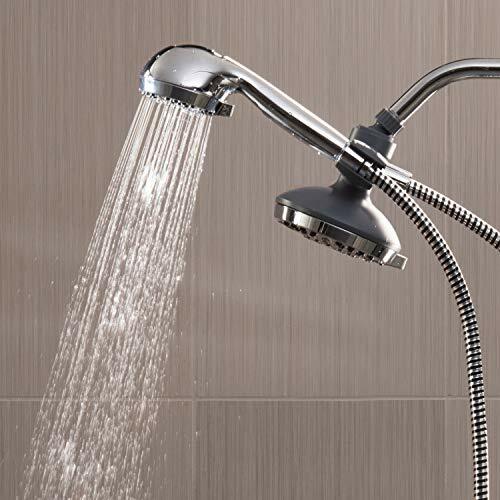 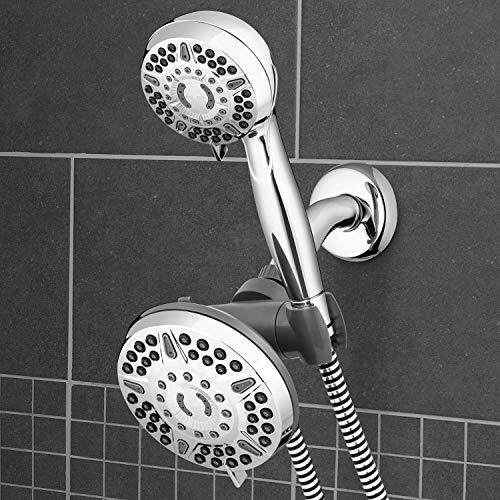 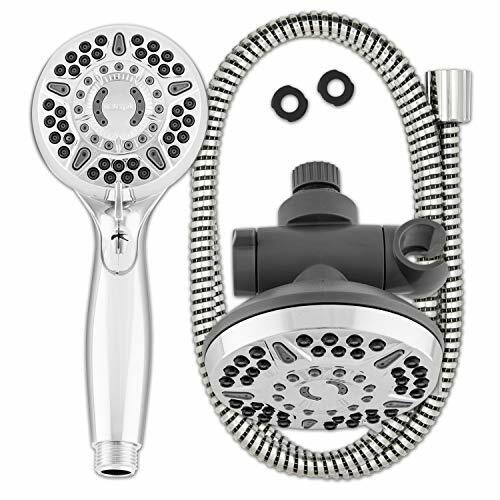 The chrome Waterpark Power Pulse 2-in-1 Dual Shower Head System, XET-633-643, gives you powerful shower massage, rainfall coverage, and extended reach -- all in one easy installation. 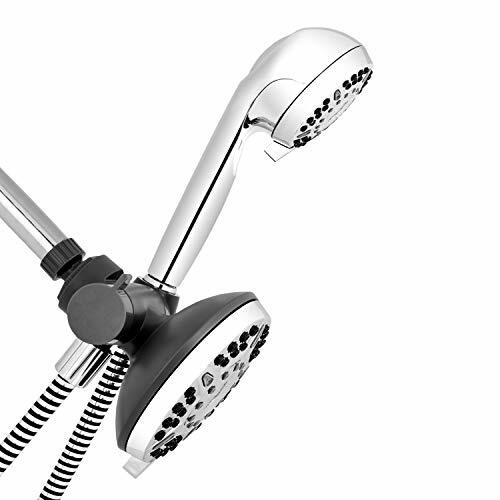 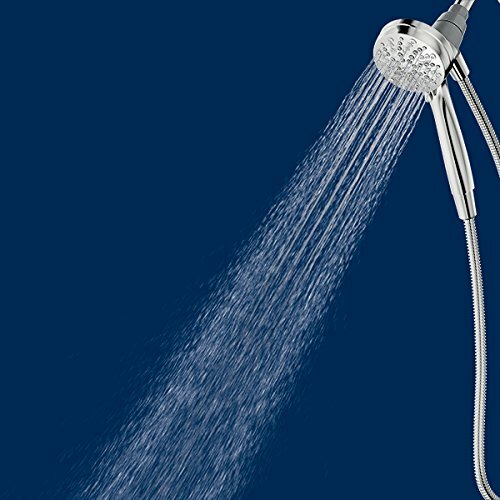 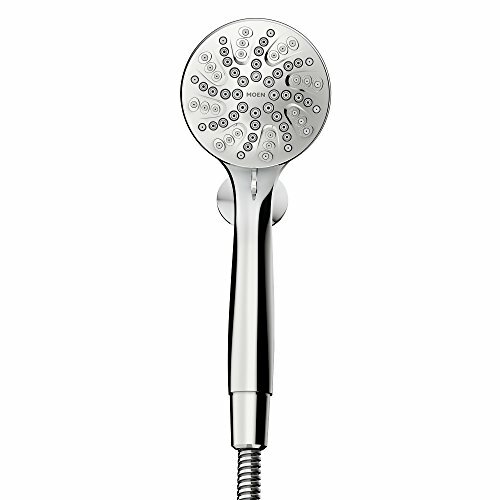 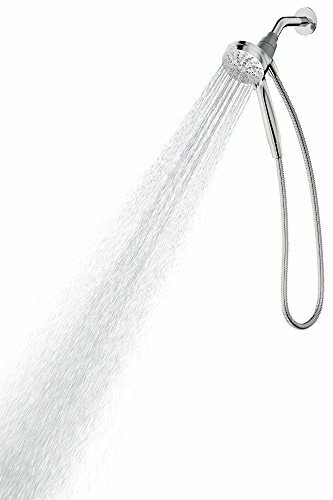 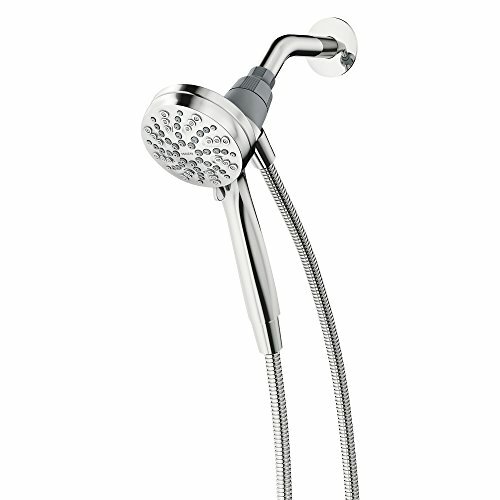 This high-performance, high-pressure shower offers 12 spray settings -- 6 from each shower head. 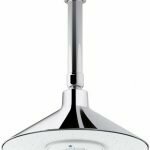 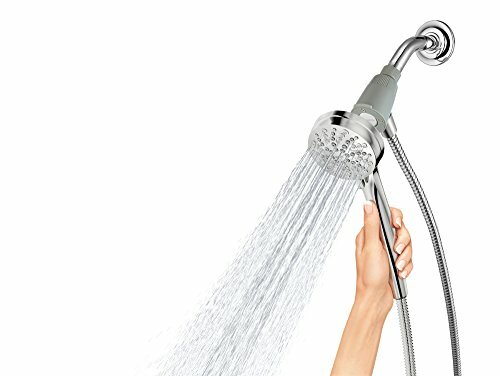 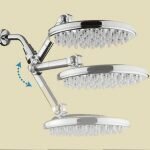 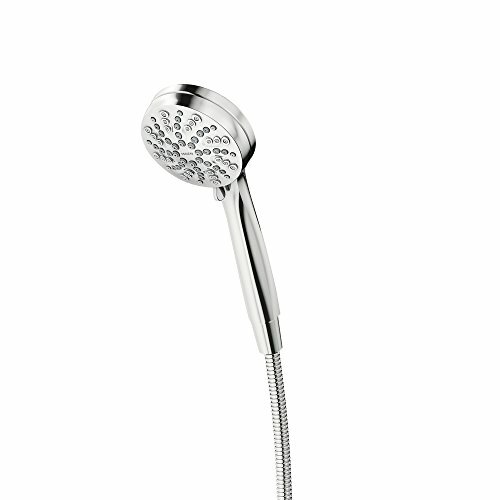 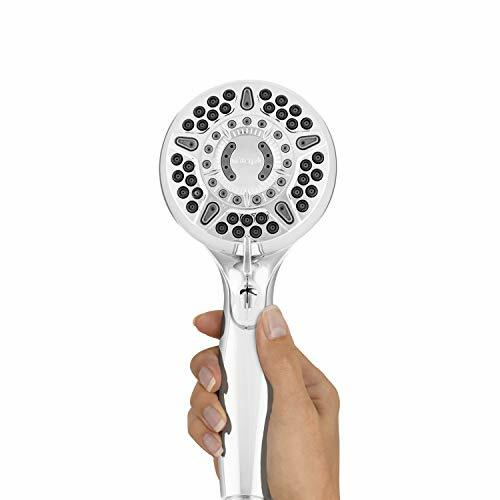 With the included diverter, you can choose the fixed rain shower head, hand held shower head, or both at the same time. 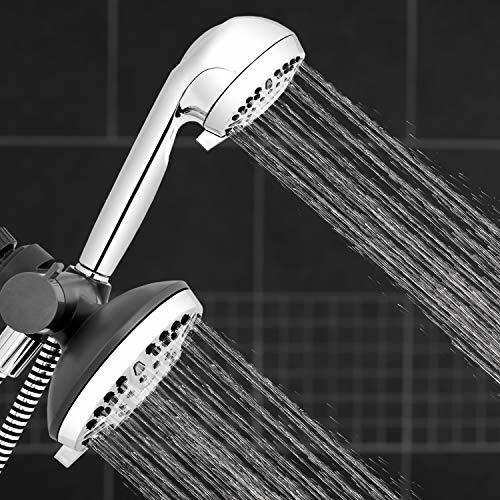 Advanced Outflow technology provides more force, so you can experience the refreshing power of water on a daily basis. 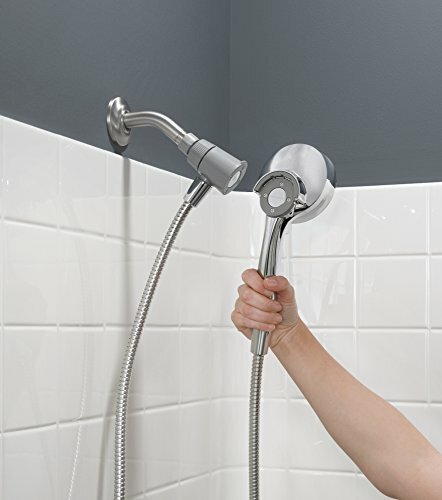 Installs in minutes on any standard shower arm. 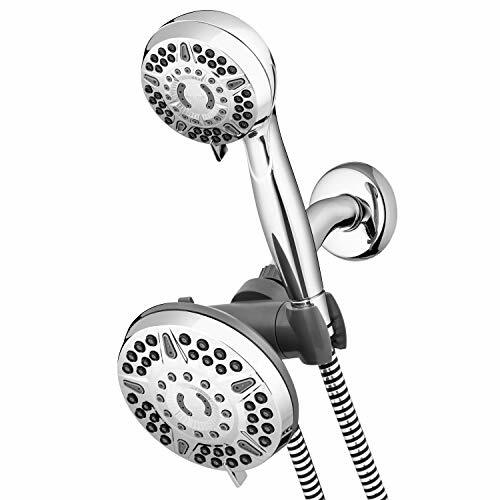 Other features include 2.5 gallons per minute water flow, a 3-way diverter, and easy rub clean anti-clog nozzles. 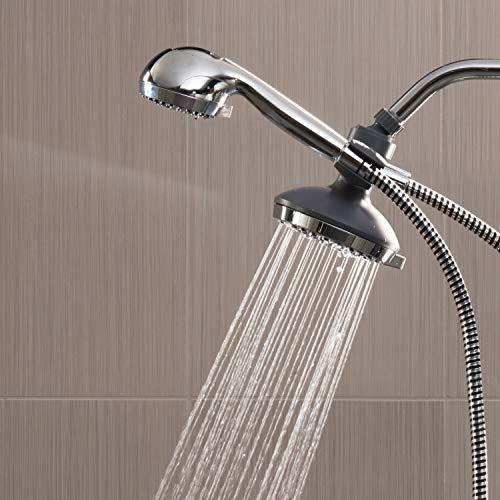 Backed by a limited lifetime manufacturer’s warranty.